The world of sports is competitive, challenging, and a total rush of adrenaline. The shelf life of an athlete is not very long due to the level of condition they have to have in order to be at the top of their game; this is why athletes peak at such a young age (usually in their late 20s, early 30s at best). Here we gathered an impressive list of athletes who are considered the oldest in their respective sports, but you’ll be surprised by what ‘old’ means when it comes to the standard of sports, let’s just say that old is a relative term in this instance. 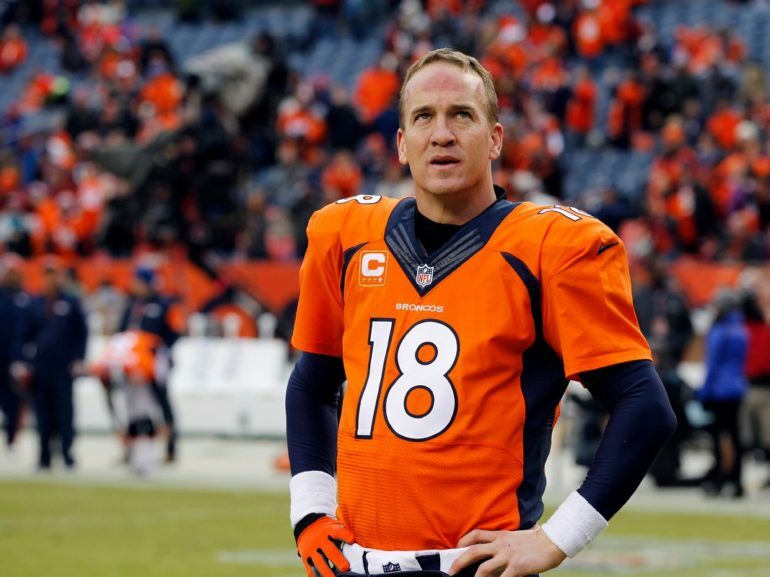 Peyton Manning was the Quarterback for the Denver Broncos when he retired from their team in 2014, at the age of 38 – a very respectable age in football. In his last season with the Broncos, Manning lead them to a record breaking game, as well as dominated the sport in the amount of passing yards and completions, giving him the lead in the Total Quarterback Rating. He has had the most amount of touchdowns, 55, in American football history. He played a total of 18 seasons with the NFL. 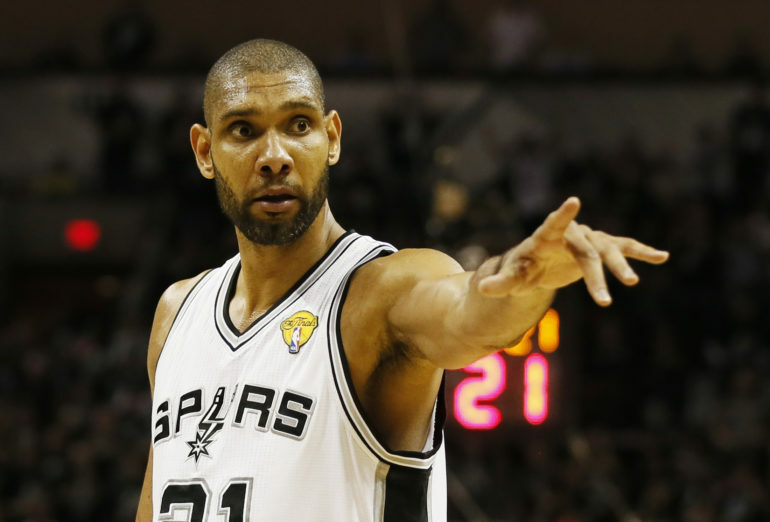 Tim was a proud power forward with the San Antonio Spurs from 1997 to 2016. He decided to retire at the end of last year at the age of 40. Throughout his 18 years with the NBA, Duncan won two NBA MVP titles and the NBA Finals MVP titles. He has been an NBA All-Star 15 times and is expected to make the Hall of Fame for his contribution to basketball. 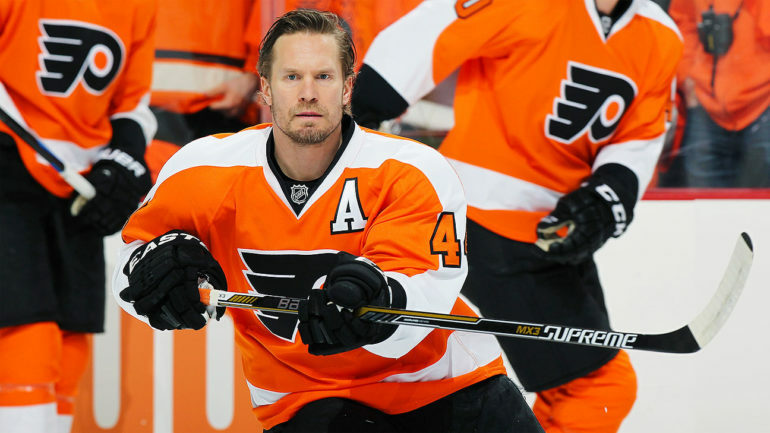 Kimmo Timonen was on the defense of the Chicago Blackhawks. He started his career with the NHL in 1993, debuting in 1998. He played for 16 seasons and over 1,100 NHL games. His award credits include seven IIHF World Championships, three IIHF World Junior Championships, two World Cups, and five Olympic wins. He brought the Chicago Blackhawks to a Stanley Cup victory in 2015. Sergei made his hockey debut at the young age of 20, in the 1994-1995 NHL season. He would later spend 20 years with six different groups. 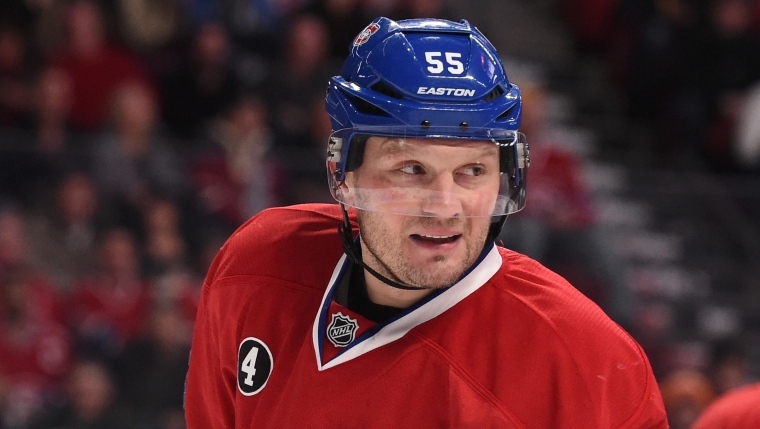 At 42, he is one of the oldest NHL players in the league. He played for the Pittsburgh Penguins, Ottawa Senators, Dallas Stars, and the Montreal Canadiens before retiring this year in order to coach the Pittsburgh Penguins (whom he lead to a Stanley Cup win in 2009). 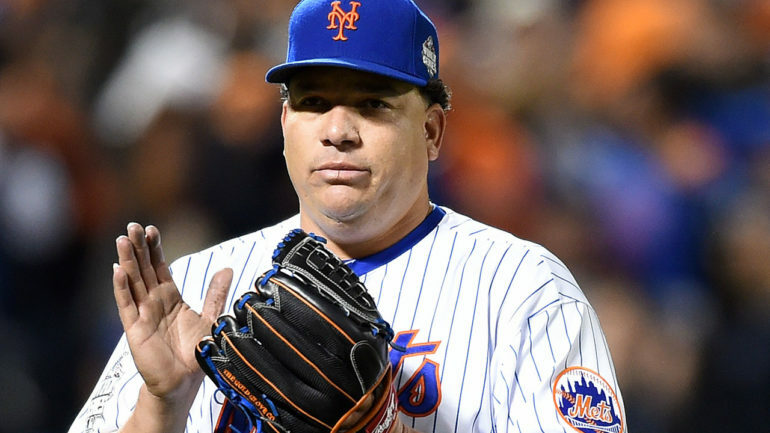 Bartolo is the current starting pitcher for the Atlanta Braves. He has played for the Chicago White Sox, Boston Red Sox, New York Yankees, and New York Mets before his latest contract with the Braves. Being 43 years old in baseball is not a given, as the sport is not easy on the body and as such the shelf life of players is usually until mid-30s. Colon is said to be youthful for his age, and proving so by increasing his performance over the years rather than decreasing his stamina. Latroy has officially retired from baseball but not before serving the MLB (Major League Baseball) for 21 years. 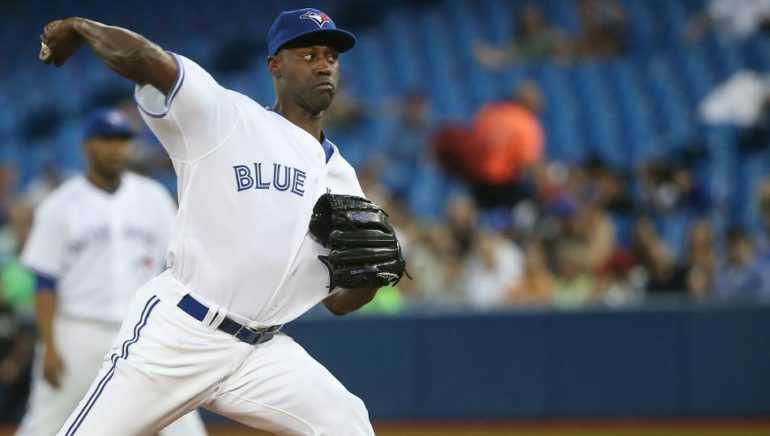 He was a pitcher for the Minnesota Twins, Chicago Cubs, San Francisco Giants, Colorado Rockies, New York Yankees, and Toronto Blue Jays (with many more in between the Yankees and his final role with the Blue Jays). He is in the 1,000-games-pitched club and was the oldest active baseball player in the league. 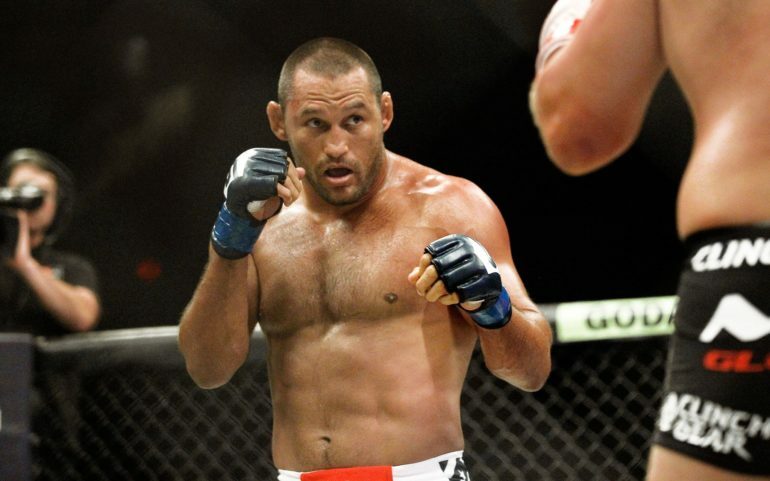 At 46, Dan in considered the oldest fighters in the Ultimate Fighting Championship. During his MMA career, which began in 1997 and is slowing down considerably now, although his influence is anything but. He has also been the receiver of two Olympic championships. His influence on the world of MMA and wrestling are incomparable. John is also now newly retired from the game of lacrosse, but his 23-year career left quite the impression on the world of lacrosse. 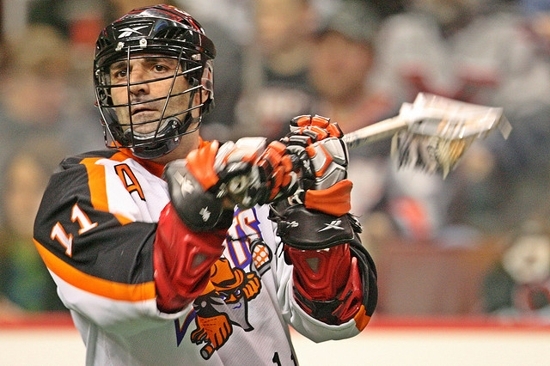 He got his start with the Buffalo Bandits, and sticking to them throughout his career. He has been the leader in goals, assists and point in NLL (National Lacrosse League) history. A cute little side note is that he is also a math teacher in Ontario when off from the NLL. 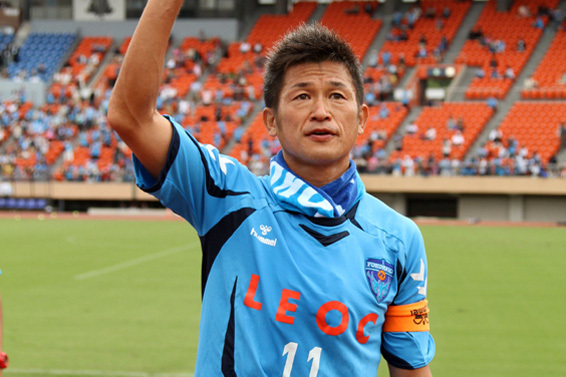 Miura has been in soccer player for Japan since 1986. The 49-year-old is proving the soccer world wrong with his incredible stamina and durability in the game. The shelf life for a soccer player is usually up in their 30s, so the fact that he is almost 50 and still going strong on the field is a testament to him health, lifestyle, and downright skills. His nickname is King Kazu on the field, and he does what is called a Kazu Dance when he scores a goal. Yokohama FC are lucky to have this guy. Amazingly, Bernard fought his first pro-boxing match back in 1988! 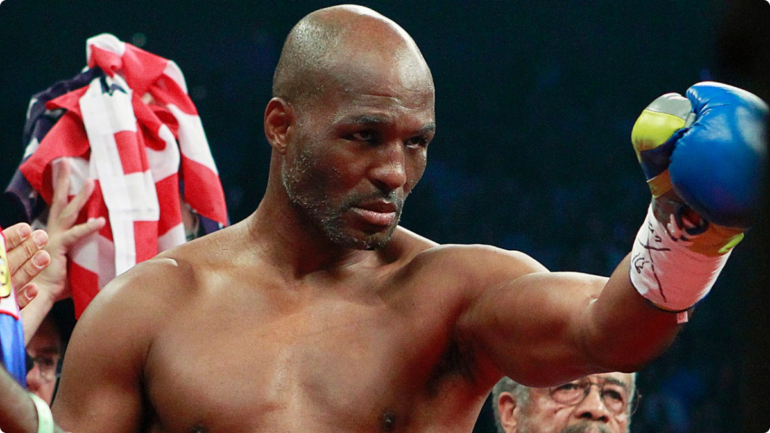 The 51-year-old retired this year after a mind blowing career spanning 28 years – an eternity in professional boxing. At the ripe age of 46 he won the WBC Title, and defended it twice when he was 48 and later 49; the man was a legend. This one is a little farther from the 2106 reach but it’s so impressive we had to include it. Julio Franco started playing ball in 1982 and continued to do so for 23 seasons. 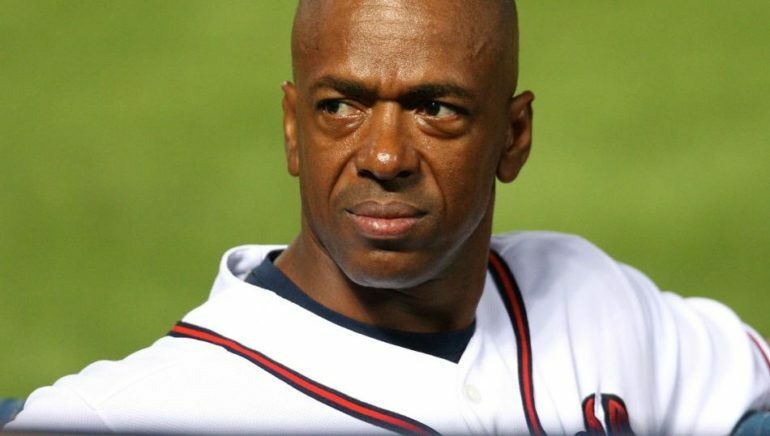 When he was 45 he was with the Atlanta Braves, and used his skills as an infielder to secure the team a fantastic game. His MLB career is over but he finds time to play pro-baseball in Japan of all things. He loved the game, he can’t just stop playing it!